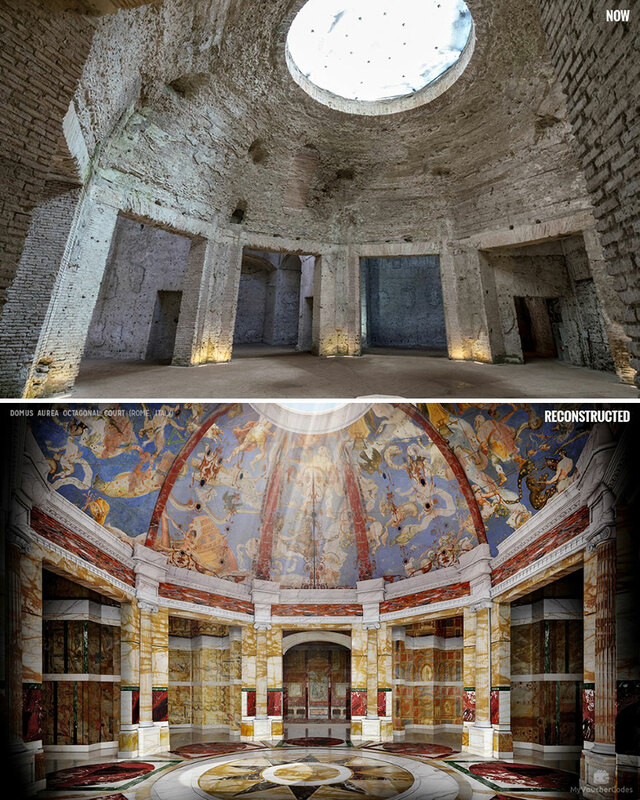 The Domus Aurea was basically a vast landscaped palace built by the Emperor Nero in the heart of ancient Rome after the great fire in 64 AD had destroyed a large part of the city and the aristocratic villas on the Palatine Hill. Architects designed two of the principal dining rooms to flank an octagonal court, surmounted by a dome with a giant central oculus to let in light. Only fragments have survived, but that technique was to be copied extensively, eventually ending up as a fundamental feature of Christian art: the apse mosaics that decorate so many churches in Rome, Ravenna, Sicily and Constantinople. Continue reading to see more historical ruins reconstructed back to their former glory. 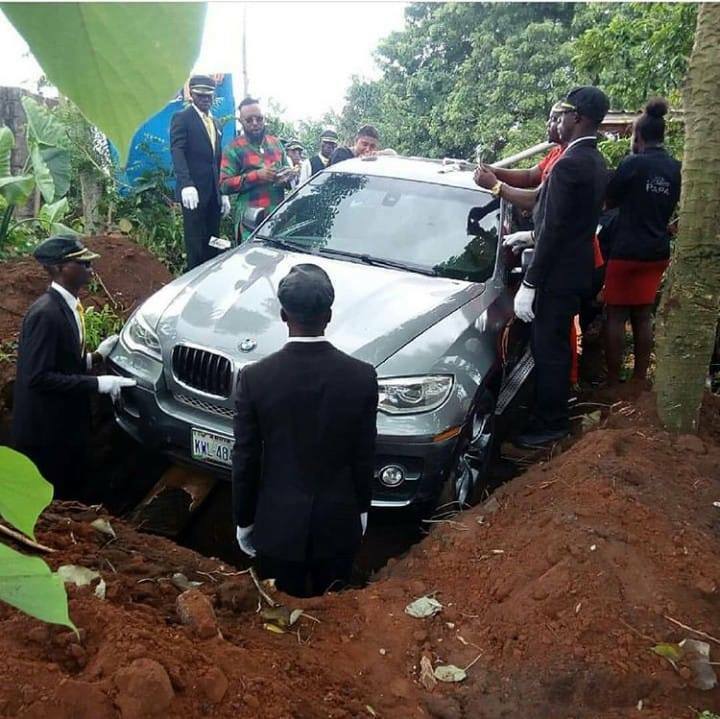 Azubuike, a man from Nigeria, had recently lost his father to old age and decided to bury him in a luxury car rather than a casket. 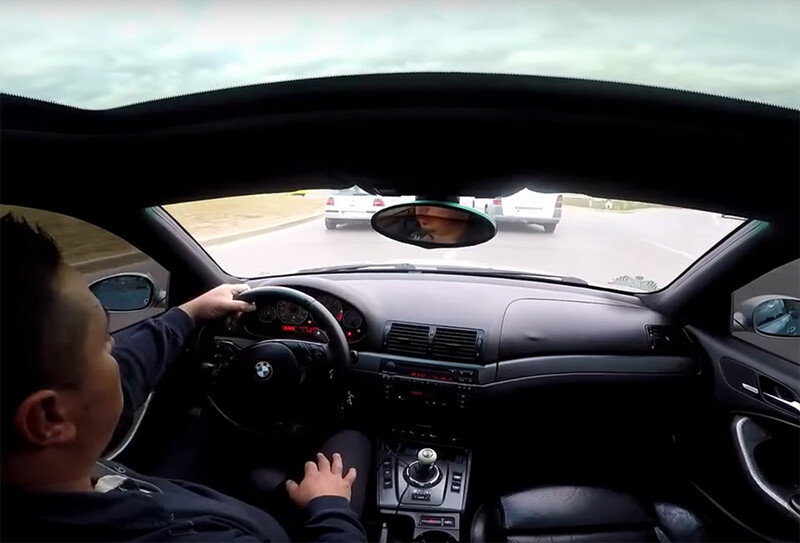 So, he spent approximately $90,000 USD on a new BMW X5, placed his father’s body inside, and then buried it in an extra-large, six-foot-deep grave near his village. Continue reading for five more strange, yet true, things, including a cryptocurrency scavenger hunt on Mount Everest. 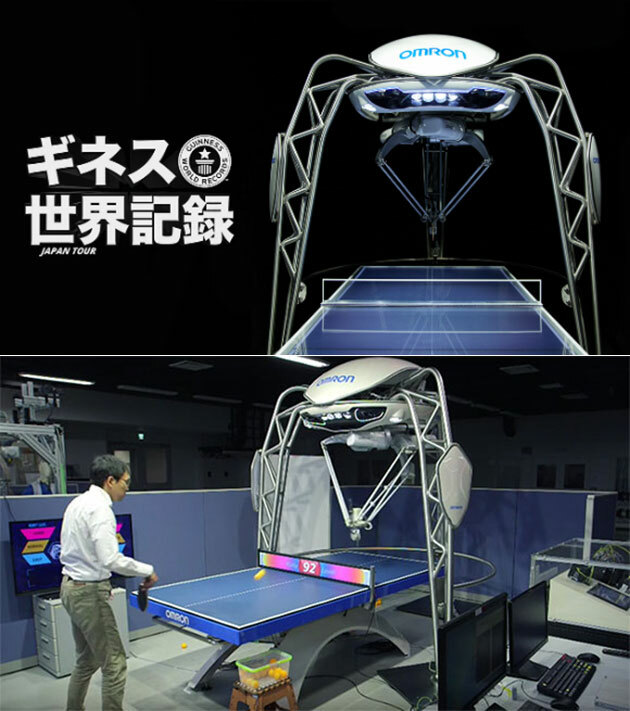 Developed by Omron Corporation, the FORPHEUS (Future Omron Robotics Technology for Exploring Possibility of Harmonized aUtomation with Sinic Theoretics) has taken the Guinness World Records title for being the “first robot table tennis tutor for its unique technological intelligence and educational capabilities.” It’s capable of acting as a human coach by utilizing cutting edge vision and motion sensors to gauge movement during a match, paired with an array of cameras that are situated above the ping pong table. 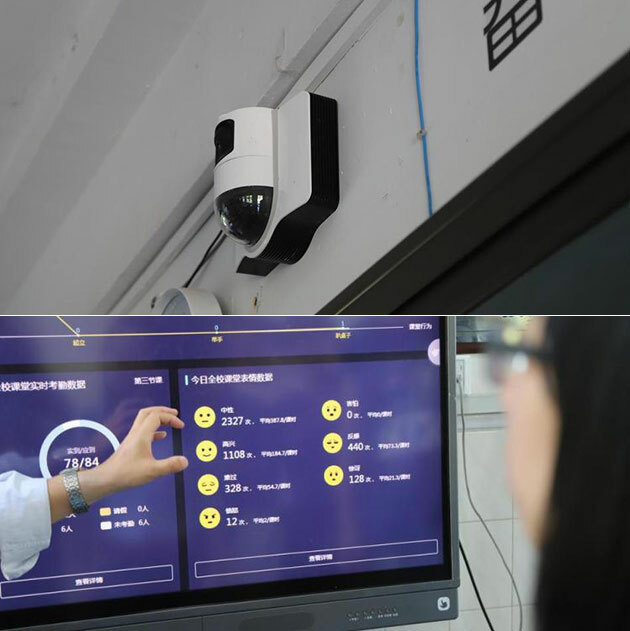 All of these tools monitors the position of the ball at an impressive rate of 80 times per second. Continue reading for three more crazy records you probably never heard of. 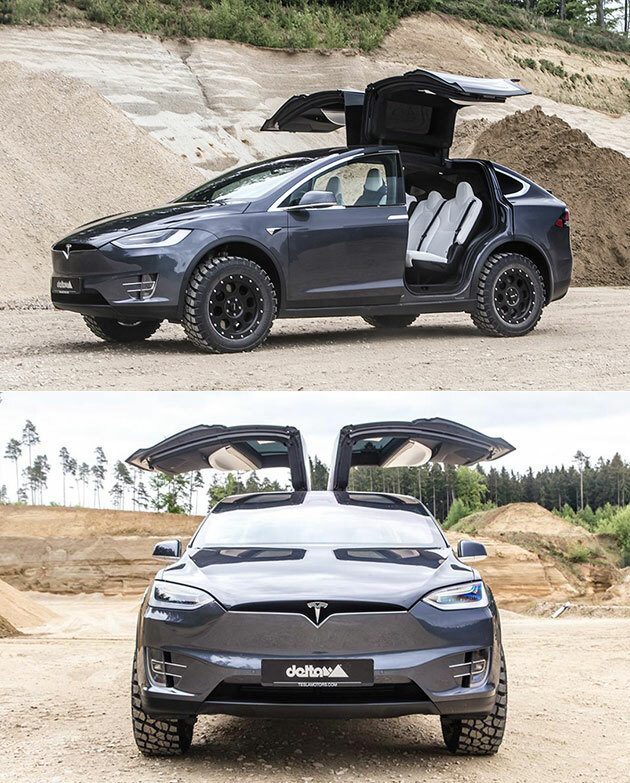 Delta 4×4, a German tuner, has revealed the Tesla Model X Off-Road Edition, and while it doesn’t offer a power increase, the electric SUV can now tackle just about any kind of terrain. This comes courtesy of four sleek 20″ matte black Delta rims, wrapped in beefy all-terrain tires. The wheel kit itself will set you back $4,593, and there’s no word yet on if the company has any other off-road parts in store. 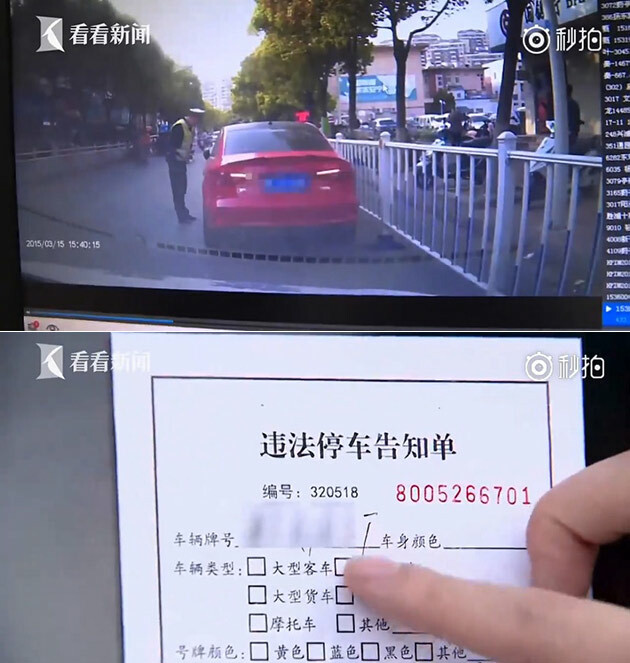 Continue reading for more electric vehicles you probably never knew existed. 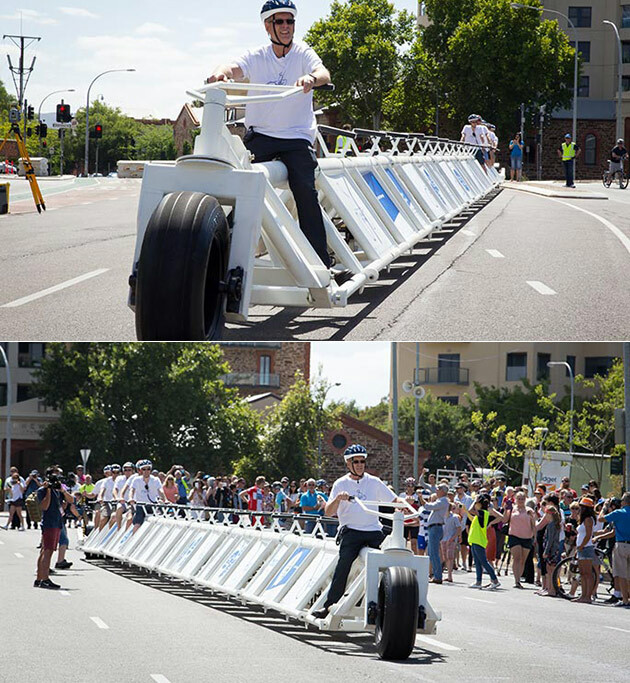 Gas & oil company Santos teamed up with the University of South Australia to build a 41.42 m (135 ft 10.7 in) long bicycle, or approximately twice the length of a bowling lane, over a period of 9-months. 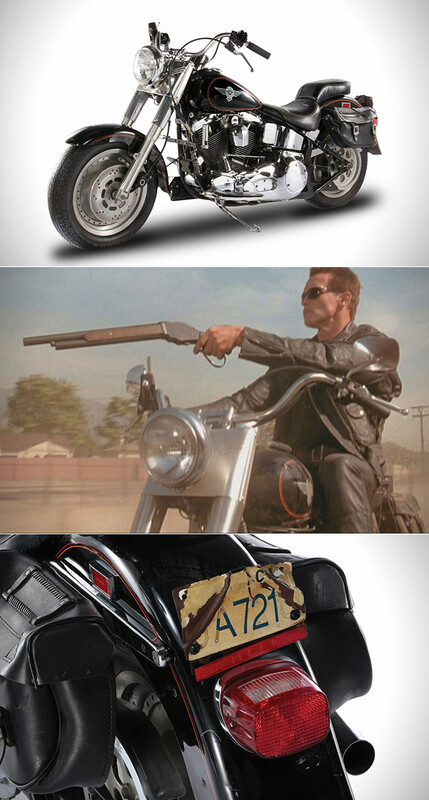 The design includes a metal frame, two wheels and handlebars. Guinness World Records required the constructors to prove that the bike can travel a minimum of 100 meters, without riders touching the ground. 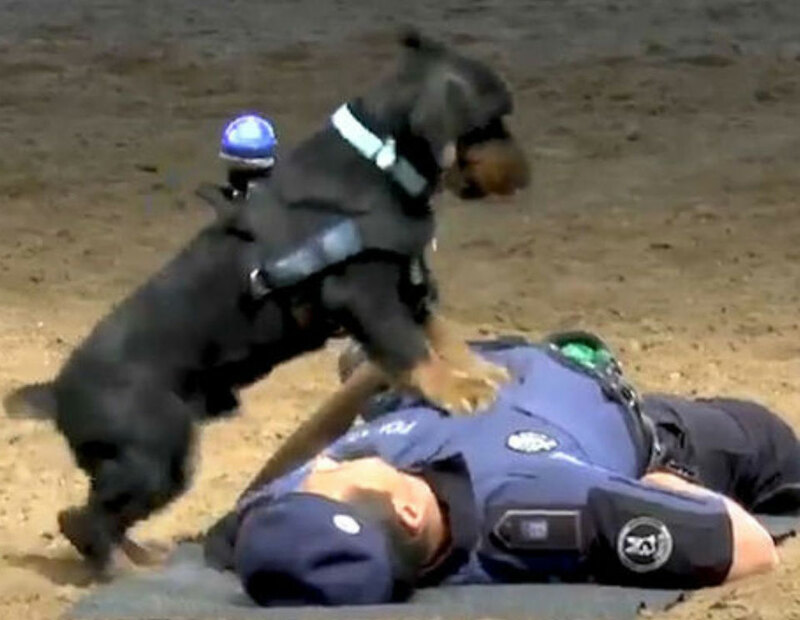 Continue reading for more bizarre inventions you won’t believe exist.